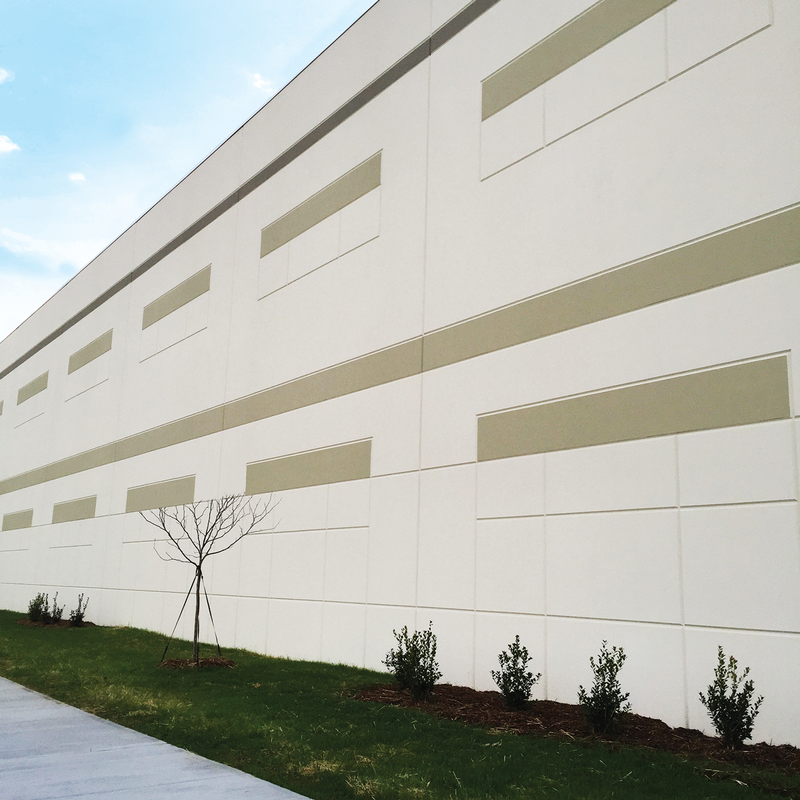 This moisture evaporation reducer creates a monomolecular layer that reduces concrete surface moisture evaporation up to 80% in wind and 40% in sunlight. 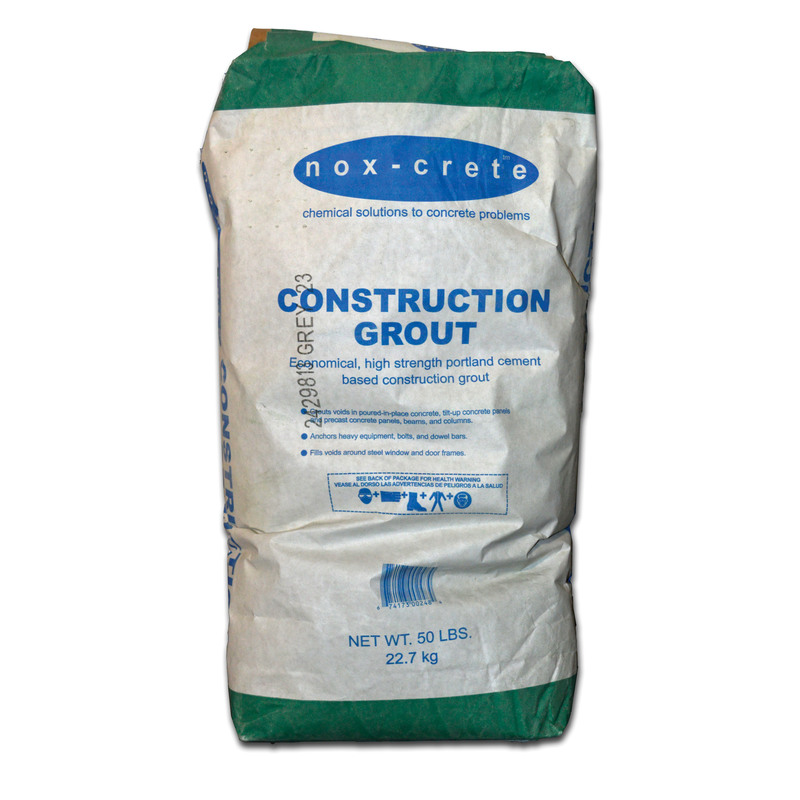 Portland cement resurfacing and finishing compound ideal for tilt-up wall panel repairs. 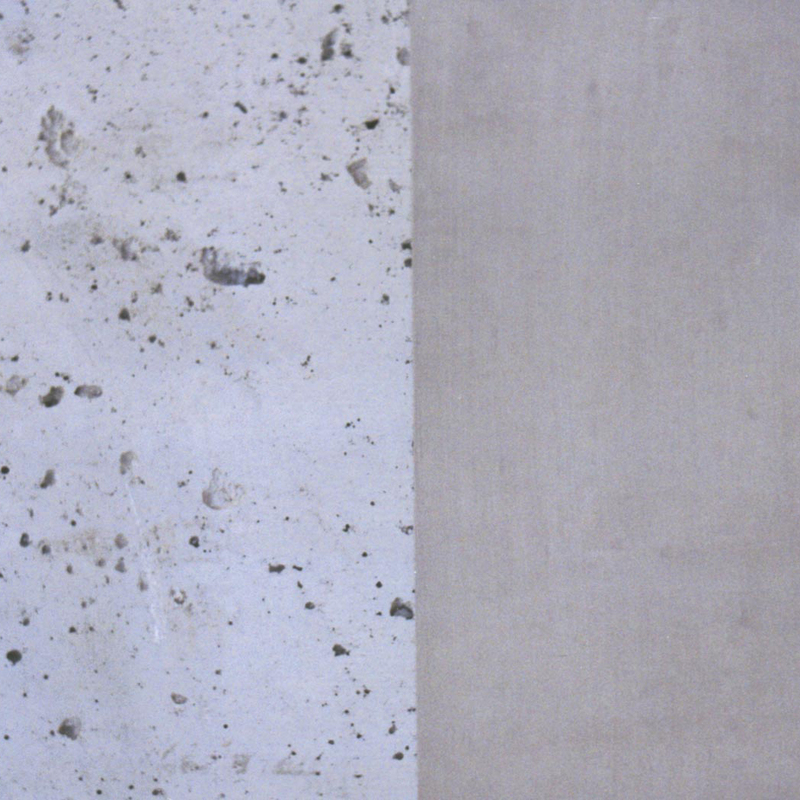 This patching compound dries in as little as 15 minutes. 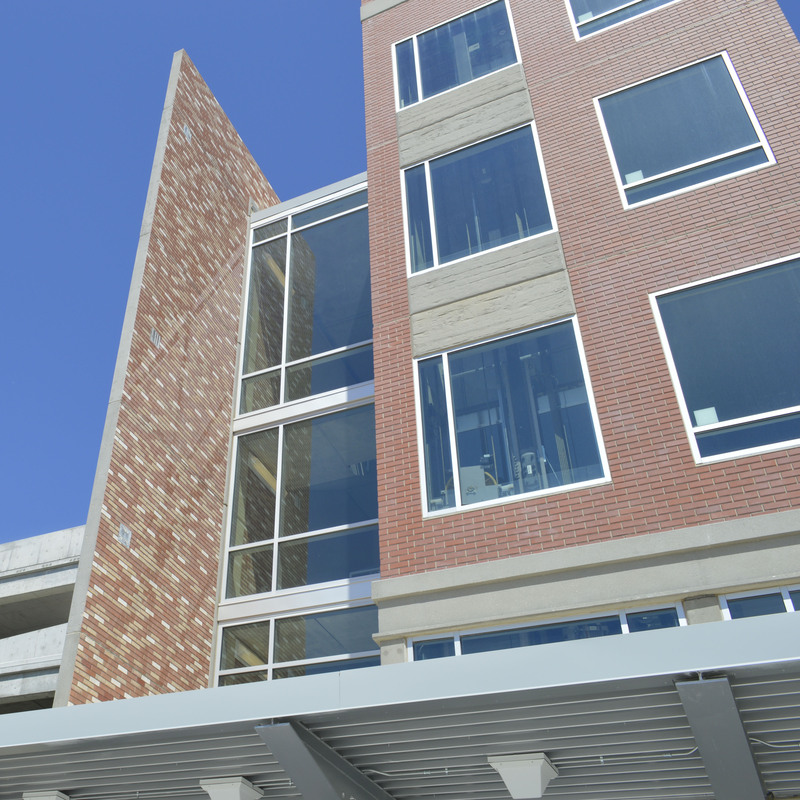 Meets the modified moisture retention properties of ASTM C309 when applied to a steel-troweled surface. 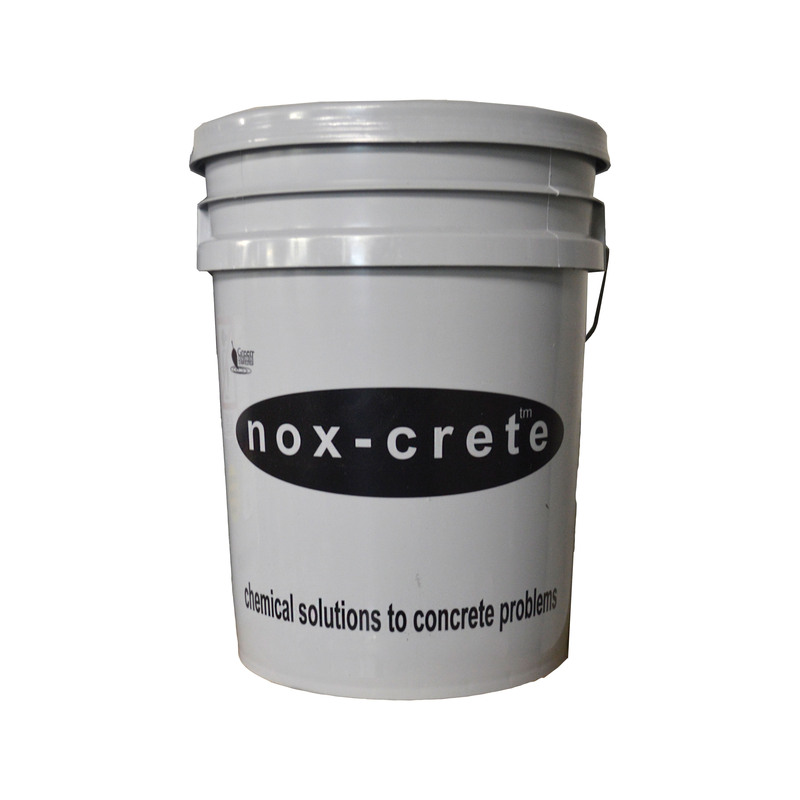 Please call Nox-Crete at 402-341-2080 for purchasing information.